He was born in 1630, spent most of his life in devotional meditation and preaching the teachings of Guru Nanak. Although, Guru Har Rai Ji was a man of peace, he never disbanded the armed Sikh Warriors (Saint Soldiers), who earlier were maintained by his grandfather, Guru Hargobind. He always boosted the military spirit of the Sikhs, but he never himself indulged in any direct political and armed controversy with the Mughal Empire. 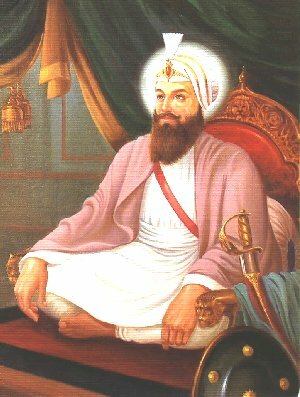 Guru ji cautiously avoided conflict with Emperor Aurangzeb and devoted his efforts to missionary work.